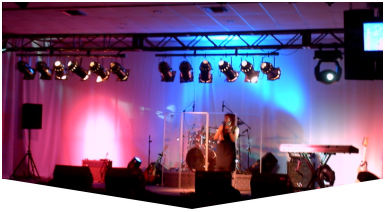 When you need a Small Stage Rental in Miami to fit the unique shape and size of your indoor or outdoor venue, Master Sound Productions can offer portable staging solutions made-to-order. 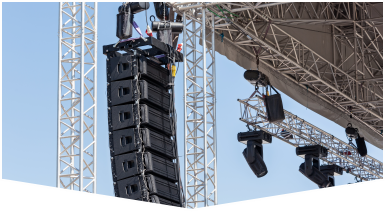 Since 1996, our licensed engineers and technicians have created portable stages for presentations, performances, festivals, reunions, trade shows, conventions, and more. We've worked with small communities and major Fortune 500 companies alike to deliver high-quality, reliable equipment. Our rental rates are fair and our equipment is always carefully tested before being delivered to your venue for a smooth and speedy set up. Learn more about our team when you call for a FREE estimate. We're proud to be a certified retailer for JBL and DAS sound gear, too, with affordable sales and support. Our award-winning event production company can offer more than a simple runway or concert stage for your event. 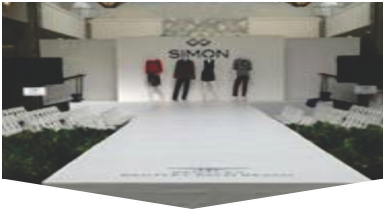 We can provide comprehensive rigging for your small stage rental in Miami, too. When it comes to lighting, our team can offer up lighting, accent lighting, pin spot, special effects, and more. Master Sound Productions will work hard to plan, recommend, test, deliver, and set up your rentals. Our event staff is qualified to stick around to monitor and run your rentals in case any issues arise that will require troubleshooting. Call for your FREE written estimate or get a consultation for an event.